Contractors - are you CPR ready? 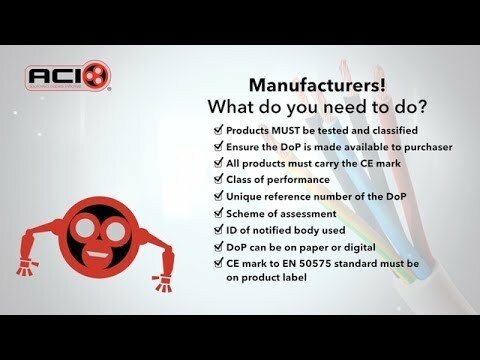 From 1st July 2017, Reaction to Fire cable requires a Declaration of Performance (DoP) and CE Marking under CPR. 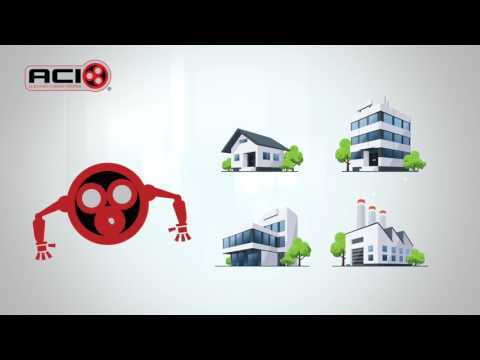 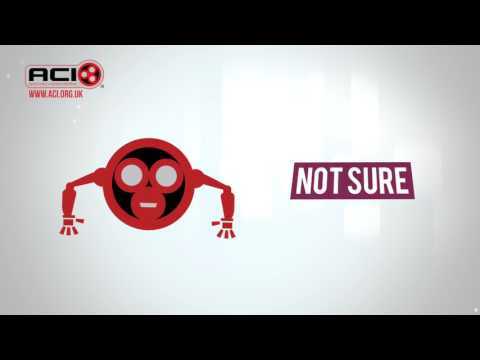 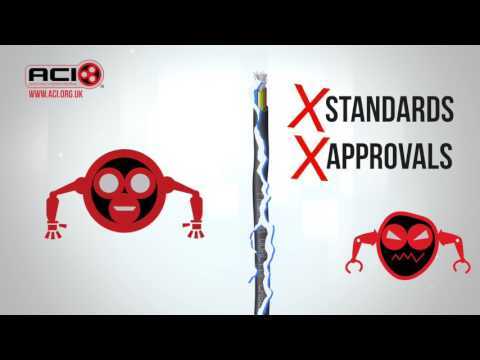 Cable manufacturers - are you CPR ready? 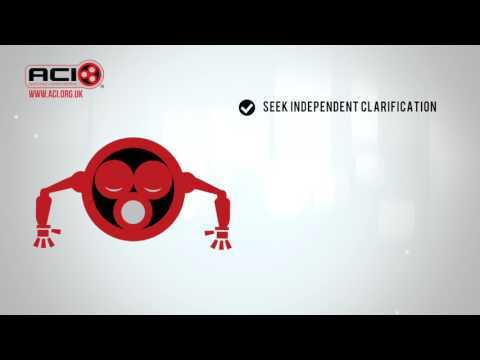 Specifiers – are you CPR ready? Wholesalers - are you CPR ready?